The field of orthodontics has come a long way since children had no choice but to wear cumbersome metal braces to develop straighter smiles. Today, more and more people are turning to Invisalign® – a revolutionary orthodontic treatment that allows people of all ages to achieve beautiful, well-balanced smiles without having to wear metal braces of any kind. 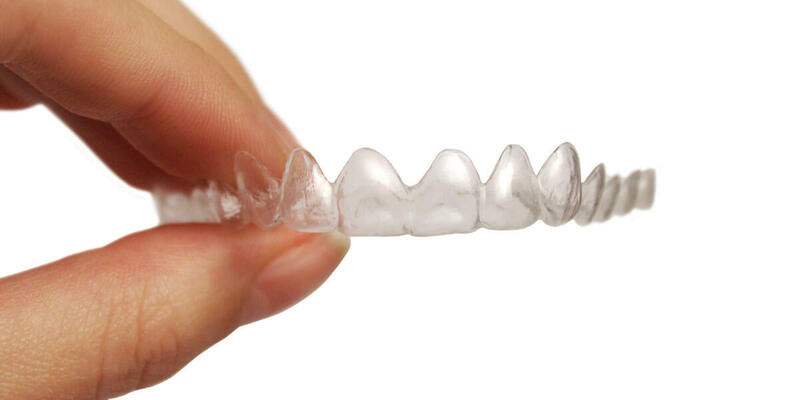 The Invisalign® system utilizes a series of clear plastic mouth trays that are custom-made to fit comfortably in the mouth and gradually bring the teeth into alignment. Every couple of weeks, you will change to the next aligner in your custom-molded set until the process is complete. Many adults who require orthodontic correction prefer Invisalign® to other types of corrective wear because the aligners are virtually impossible to detect. The plastic trays are also molded according to each patient’s specifications, so there are no uncomfortable objects, such as wires or brackets, to irritate the mouth. Another benefit of Invisalign® aligners is that they are removable, which allows patients to eat, brush, and floss more easily than with traditional braces.